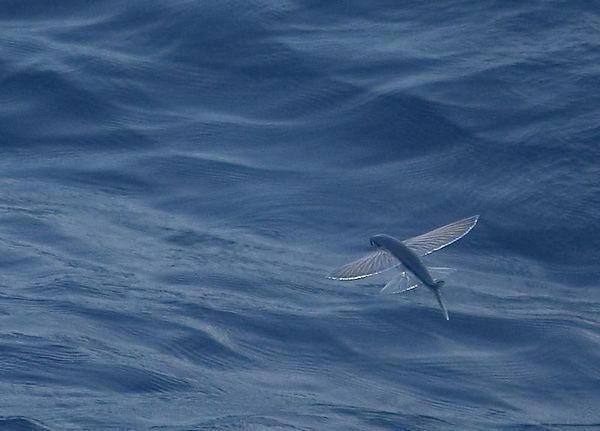 Flying fish, Gulf of Mexico, USA. Great capture! Such an interesting creature, it's on my list of things I want to see in my life.